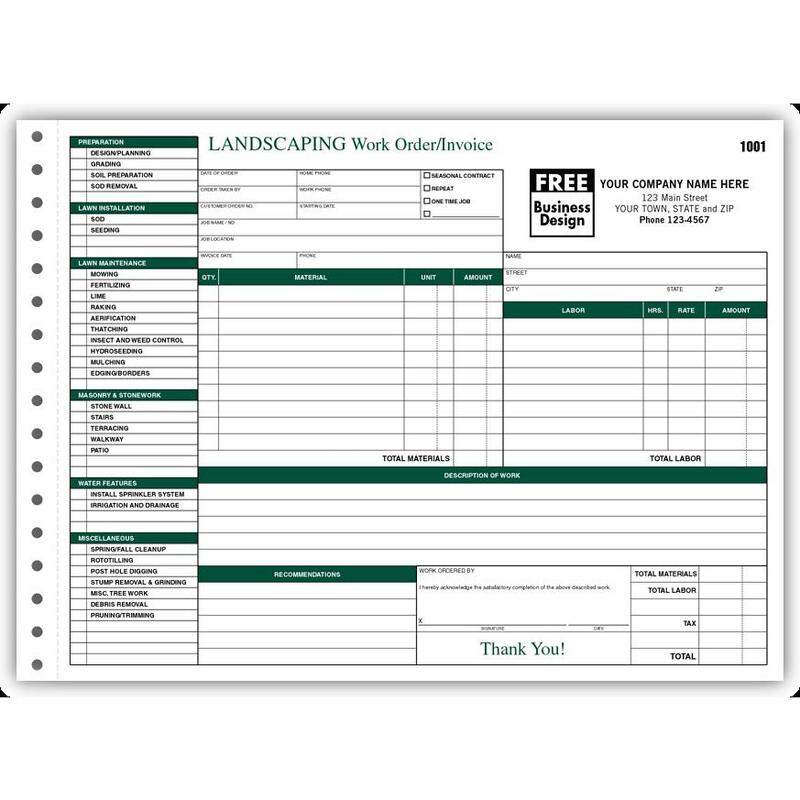 This form is specifically ddesigned and printed for landscapers and landscaping businesses. 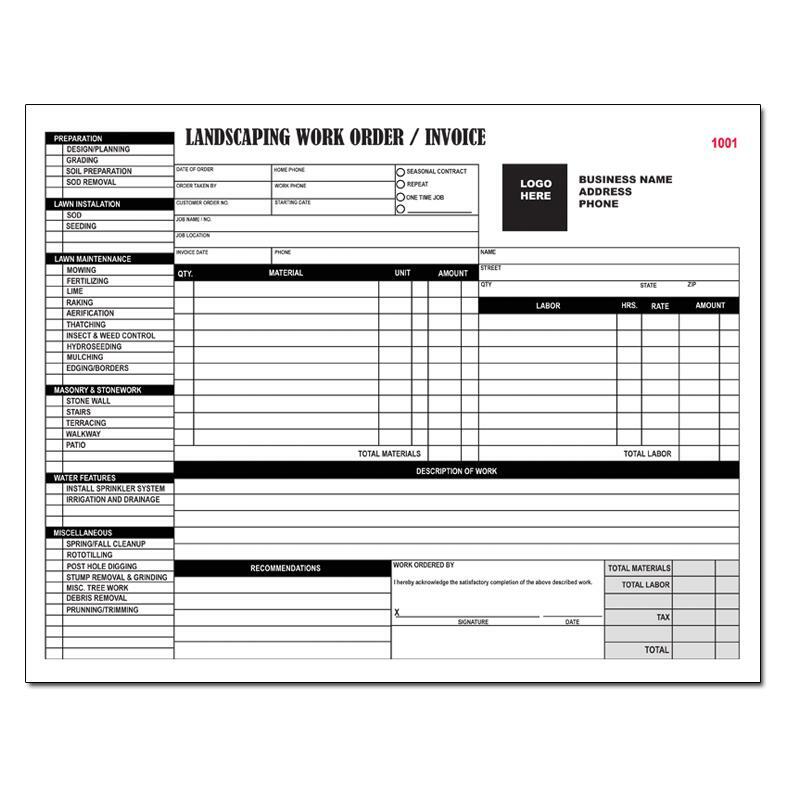 It has a large horizontal format with the sturdy manila tag or carboard stock at the back / last copy. 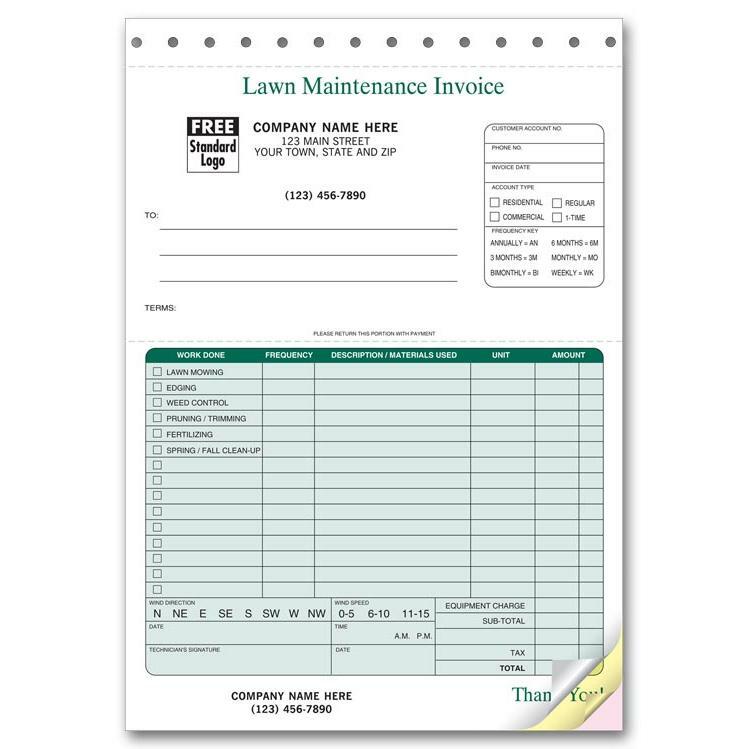 It is a snap set format printed on carbonless copy paper. 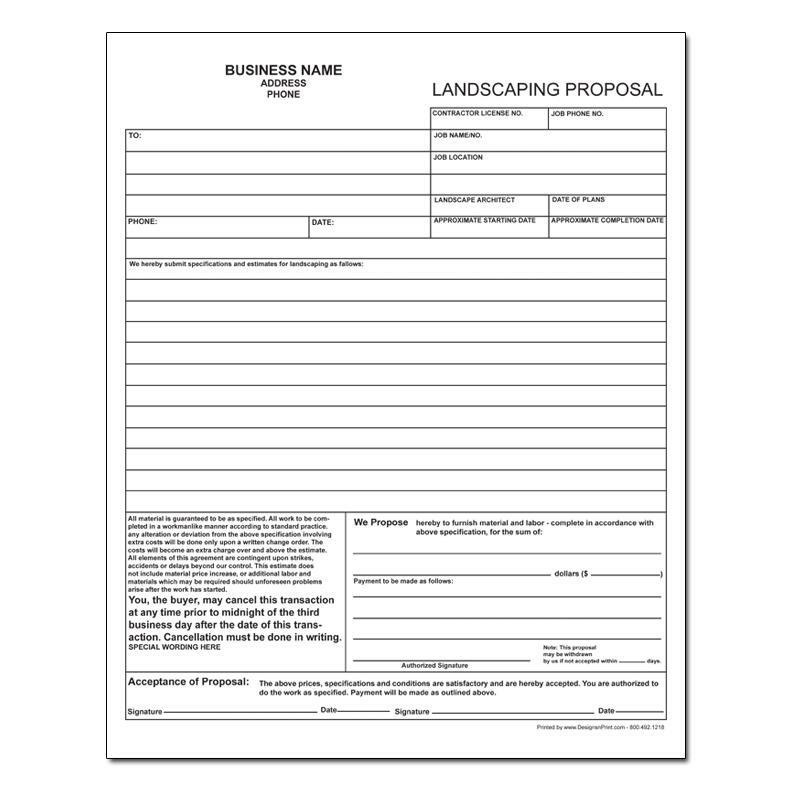 Customize this product by adding you business information and logo.